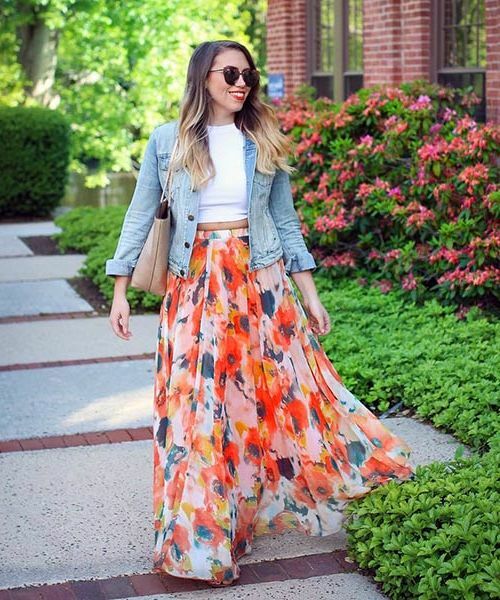 No matter if you are a petite one, curvy, skinny, or big you can still wear maxi skirts. 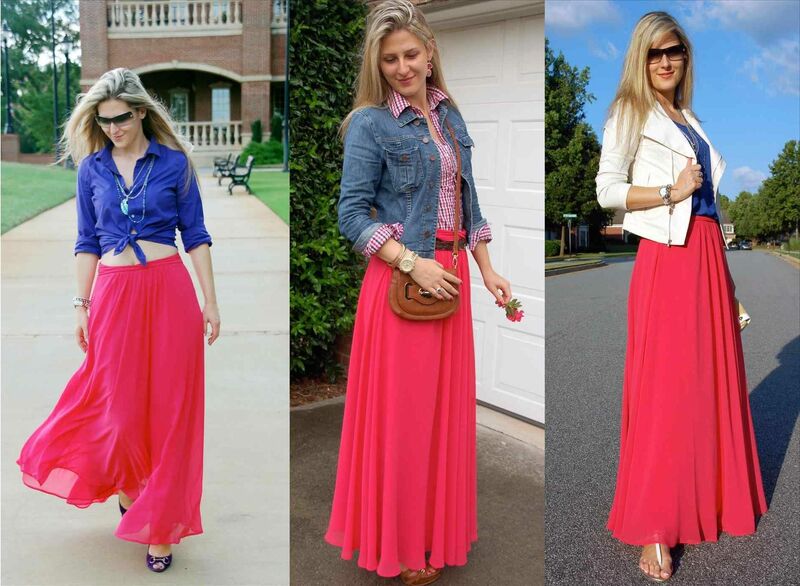 In today’s article, we are about to talk about the best maxi skirts that can make any lady look awesome! 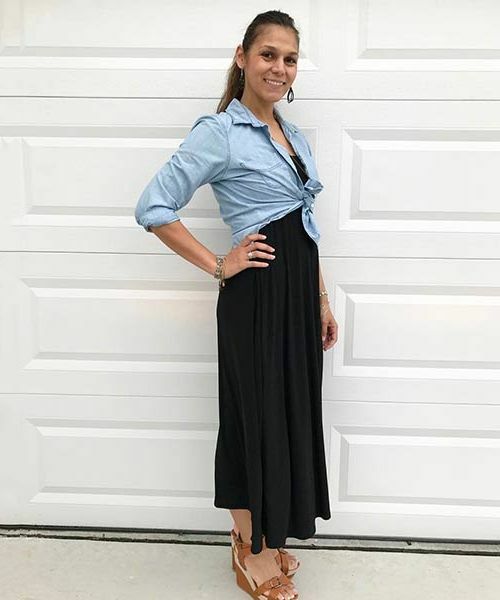 This pretty bottom piece can be worn during the spring and summer time, but it can also be worn during the fall and winter seasons. 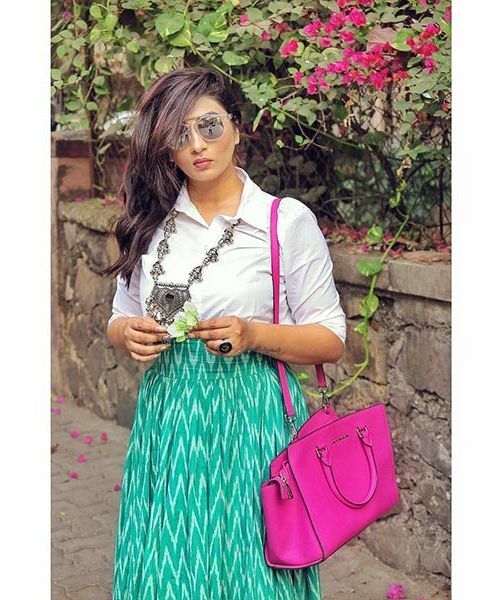 Yes, this is an extremely versatile wardrobe staple, it’s very easy to style and incredibly comfy. 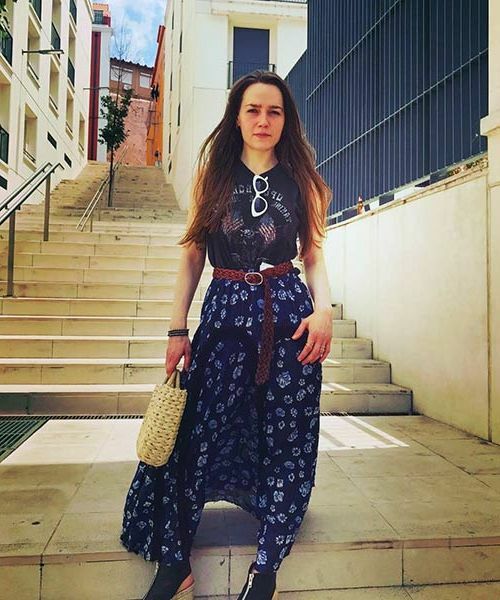 If you are still wondering to buy one, then I am here to show you the best designs and how to wear them this year. 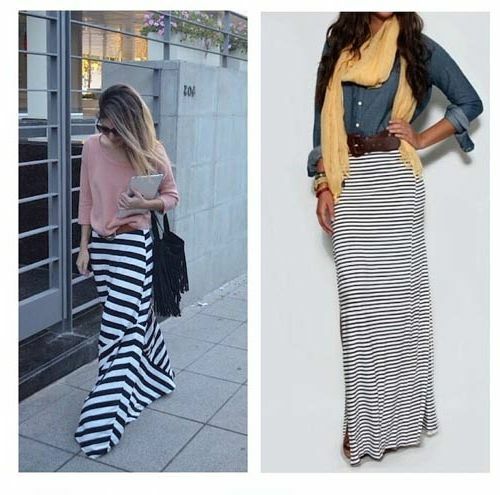 Like maxi dresses were not enough, maxi skirts started seeing a major comeback a few years ago. In a way, I was glad they were back in fashion because they are incredibly comfortable and effortlessly stylish. However, the one thing that continued to bother me was that it might look funny on me as I fall under the not-so-tall category. I also have petite friends who had similar inhibitions. But, there had to be a way to crack this, I thought and dug in deeper. It turns out, those fashion myths were just that – myths, and there is a method to this madness just like everything else. Let’s talk about how to wear a maxi skirt today. 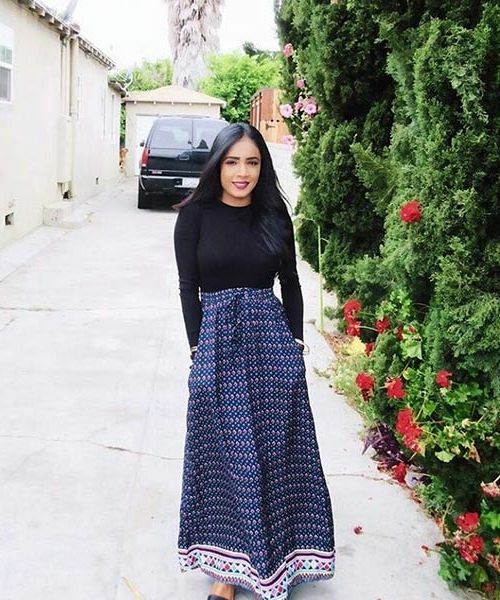 Stick around, and we’ll remove any or all mind blocks you have about maxi skirts. 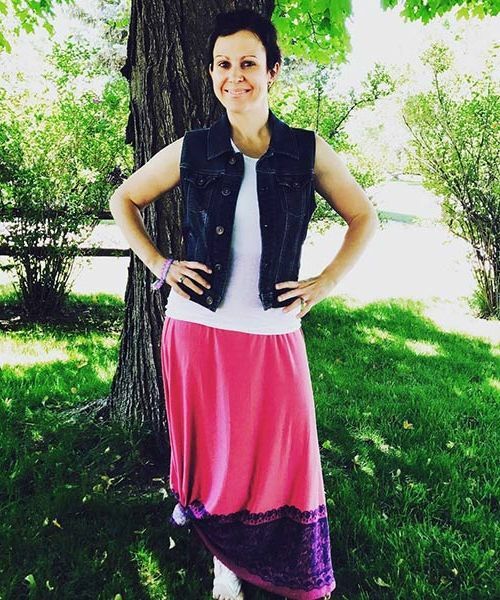 There’s no right or wrong way of doing this, so if we need to address the big question – “How To Wear A Maxi Skirt?”, I might give you more than one answer! 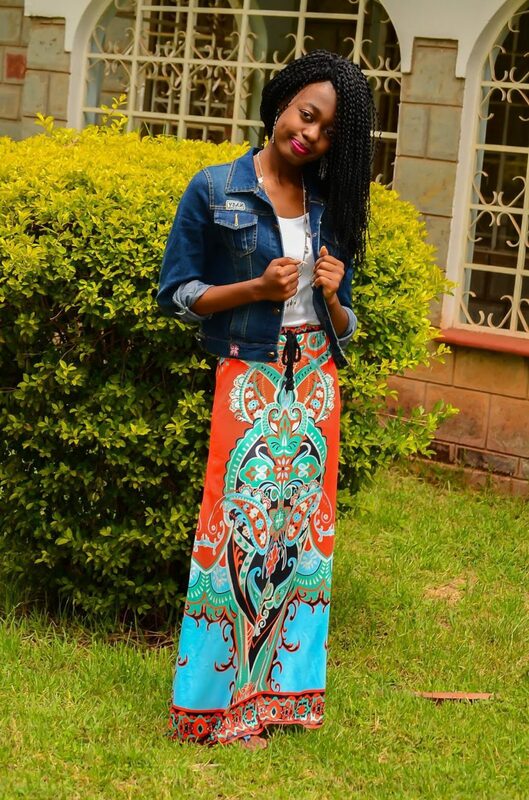 Yes, today we are here to observe the best ways of wearing a maxi skirt! And, there’s one that’s meant for each of us. Something to lean on and build upon. Love all these looks. Great for hot Texas weather where I live. 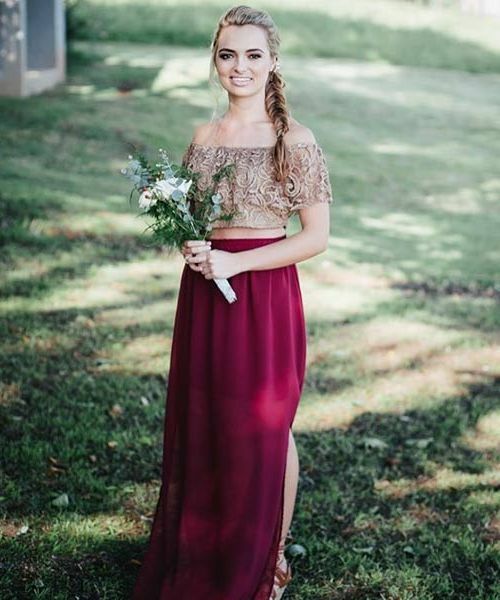 Hi, These are all looking amazing. I think these all outfit are comfortable for this summer. Thanks for the sharing this. 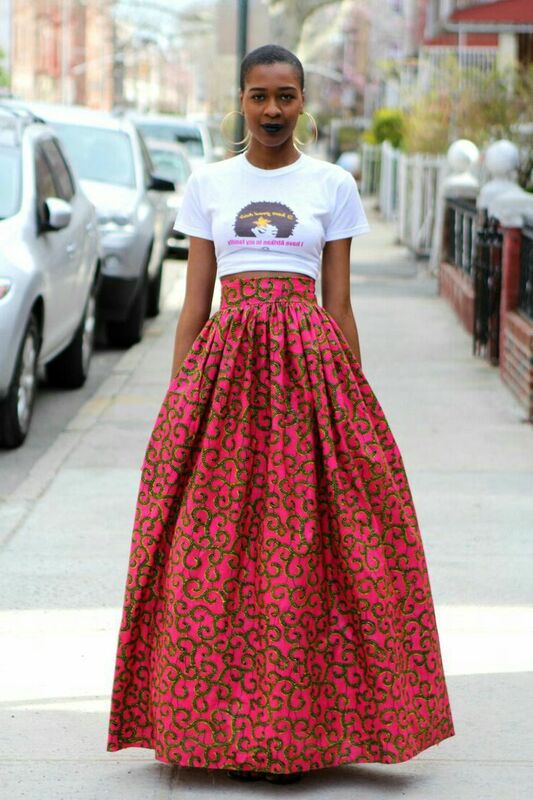 I see you have beautiful dresses and skirts how can I get them I am living in South Africa we buy in rands not dollars please help.